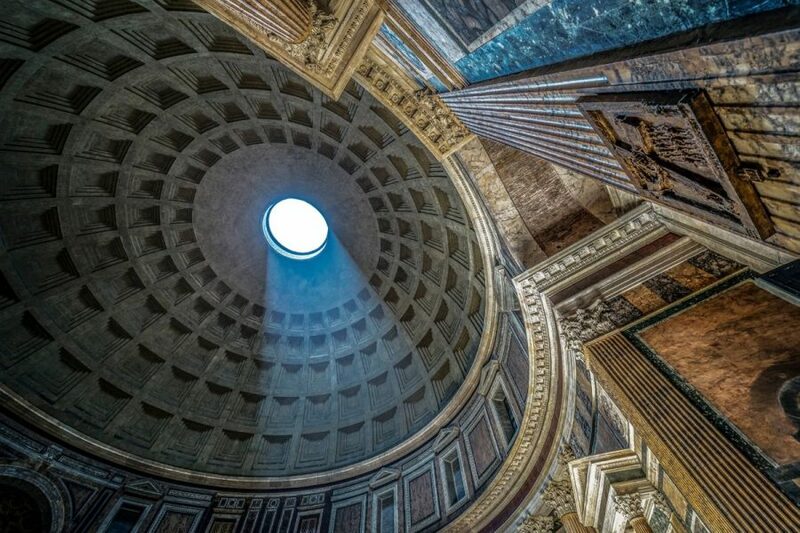 Discover Rome with a true Roman! You will visit the main points of interests of the Eternal City. 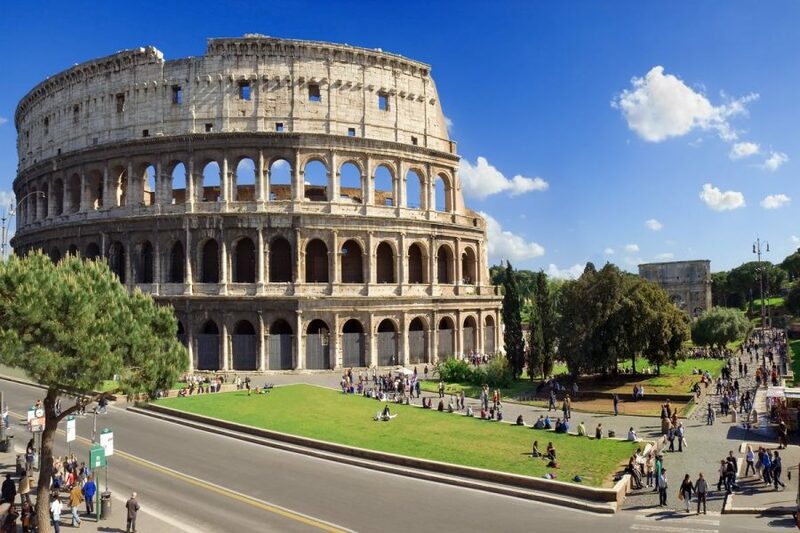 You will enjoy the main points of interest of Rome like the Colosseum, Arch of Constantine, Circus Maximus, Capitol Hill, Roman Forum, Venetia Square, Julius Caesar Forum, Trajan Markets, Trevi Fountain, Spanish Steps, Navona Square, Pantheon, Marcellus Theatre, Jewish Ghetto and Temple of Vesta. We will guide you through the most famous and characteristic parts of the Eternal City, answering all your questions and curiosities. Your private driver guide will tell you secrets, legends and history of Rome, in a relaxing atmosphere in the sign of comfort and fun. 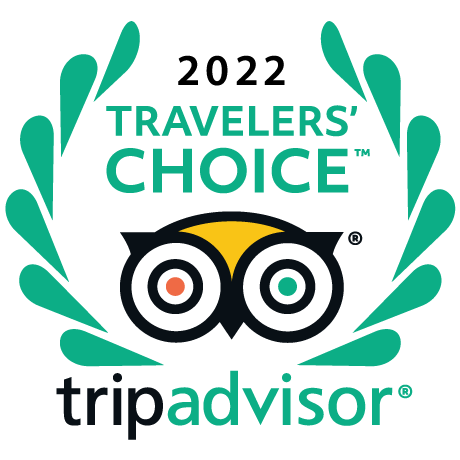 Driver Guide Service, tour operator in Rome, is glad to propose a wonderful trip to the most important corners of the Eternal City. We will pick you up by a Mercedes limo, in order to bring you to Rome in about 1 hour and 15 minutes. The tour starts from the Colosseum, about which you will discover interesting stories and characters. You will be astonished by the majesty of the Amphitheatrum Flavium, where during the Empire the famous Roman games used to take place, attracting an enthusiastic crowd, especially at the sight of gladiators. The tour will continue in the magic scenery of the Circus Maximus, location of the exciting chariots races. From here, it is possible to admire the Palatine Hill, one of the Seven Hills of Rome, which is a very ancient part of the Eternal City. Next step of this amazing tour will be the Roman Forum, the heart of the financial and political life in the Ancient Rome. 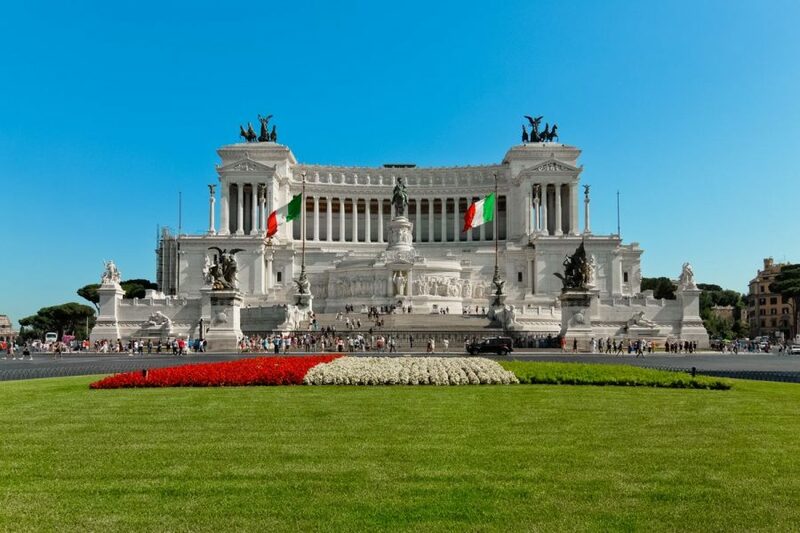 You will also see the Trajan Forum, the Basilica Ulpia, the Forum of Caesar, the Mamertine Prison, until reaching the Capitol Square from which it is possible to enjoy the enchanting panorama of the Ancient Rome. In addition, this is also the location of the majestic statue of Marcus Aurelius. 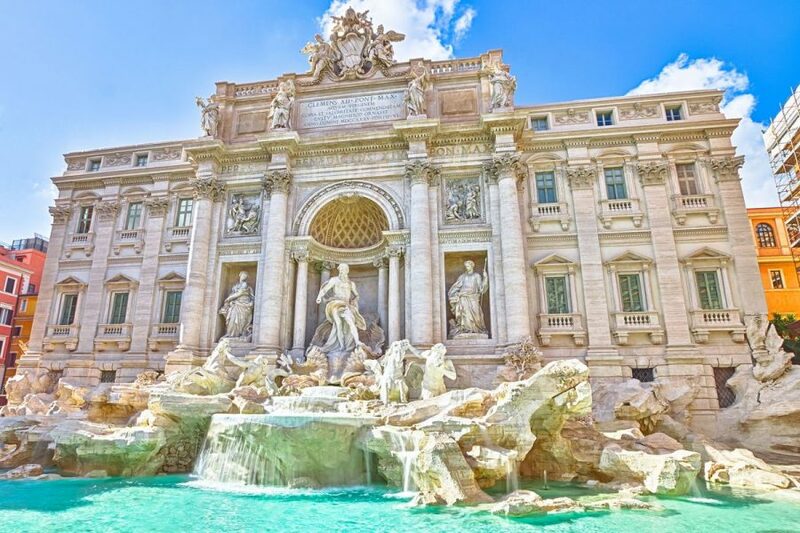 After a visit of the ancient Eternal City, we will go to Trevi Fountain, a masterpiece symbol of Rome. In fact, do not forget to throw a coin inside the fountain and express the desire to come back soon to the Eternal City! 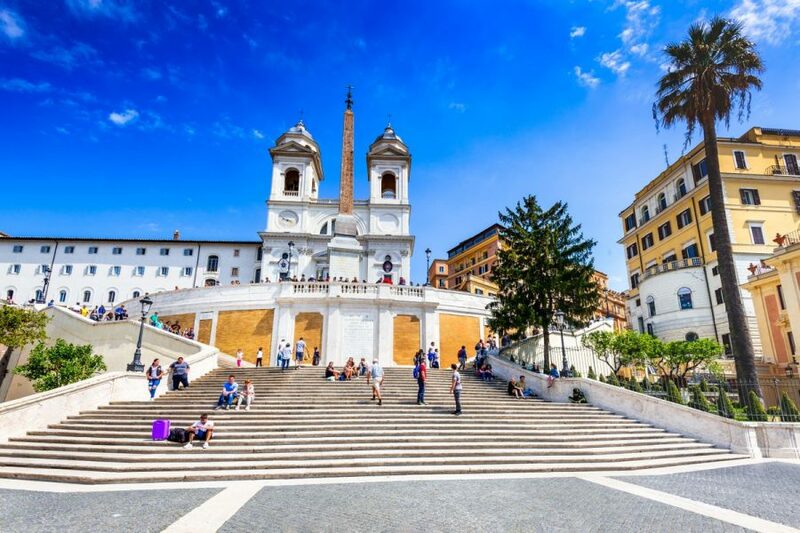 Keeping on, the tour expects a visit to the elegant Spanish Steps and the Barcaccia fountain, until reaching the wide Piazza del Popolo (People’s Square), and then the Pantheon. For lunch, we suggest a no tourist restaurant, but a place where a real Roman would eat good food at good prices. Mamma Rosa in Via Appia is an excellent venue for genuine Roman dishes and local wine. 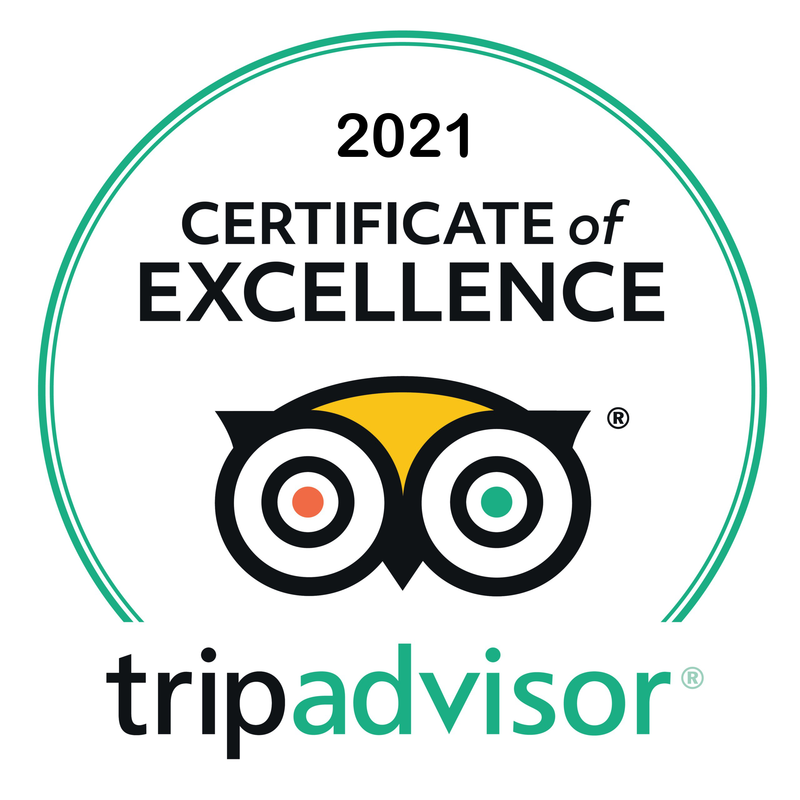 We absolutely recommend it! After lunch, you will go to see St. Peter’s Basilica that, with its majestic dome, represents another symbol of the Eternal City. Later, we will reach the Jewish Ghetto, an important historic area of Rome, the Temple of Hercules, Marcellus Theatre and Tiber Island. During this tour, a visit inside St. Peter’s Basilica is not included. We only bring you outside to take a stroll around the square and take some picture. Anyway, you could always change the itinerary, if you like. For your comfort, we use only Mercedese limovan equipped with dual air -conditioning and water on board. Entrance to Colosseum is not provided (only drive by): Colosseum ticket 20€.